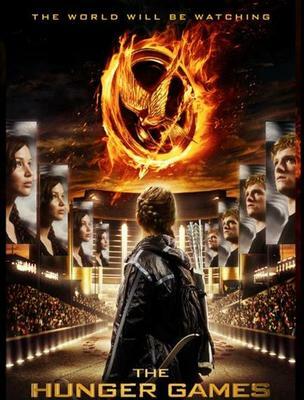 Set for release in Australia on 22nd March, 2012, 'The Hunger Games' film starring Josh Hutcherson as Peeta Mellark and Jennifer Lawrence as Katniss Everdeen has an enormous cast. The array of actors includes Donald Sutherland, Elizabeth Banks, Liam Hemsworth, Woody Harrelson, Lenny Kravitz and many more. 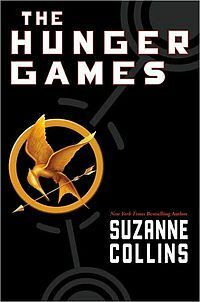 First in a trilogy written by 'New York Times bestselling author' Suzanne Collins, 'The Hunger Games' is followed by sequels 'Catching Fire' and 'Mockingjay'. Aimed as a young adult adventure, the Science Fiction, Action Drama film is expected to be "PG-13" meaning, "some material may be inappropriate for children under 13," although not yet officially rated. In a futuristic North America, the country has sadly fallen prey to hunger, nature's wildest elements and human interference, such as war. Now known as Panem, the nation is segregated into the controlling Capitol and its twelve Districts. Every year two participants from each District are chosen by the Capitol in a seemingly random ballot. The twenty-four contestants are forced to go head to head in a series of battles to the death, whereby only one person remains alive and is ultimately permitted to be the winner. The present 74th Hunger Games sees Katniss at 16 years old, offer herself as an alternative to her younger sister Prim, whose name is drawn on this occasion. 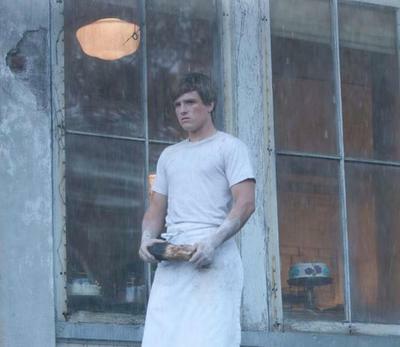 Peeta becomes the male companion selected from the same District to follow her into the live-to-air games. A young male and female is always chosen from each District annually to provide the Capitol primal entertainment and degradation to the conquered Districts as they are compelled to watch their people die. When Peeta first sets eyes on Katniss he is indelibly taken by her. They use this love interest to their advantage throughout the games in an effort to win admiration from the audience. Most players have been practicing all their life for the day they might compete; some being much stronger and bigger than the two of them. Realising this, they play to be deeply in love to help secure their survival in the brutal tournament. Will one see the other perish? Sounds inevitable when only one is supposed to be left standing, but from what I've heard there's a bit of a twist to this ending. 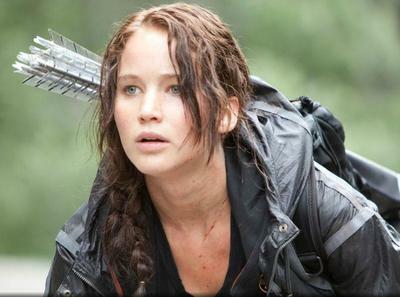 'The Hunger Games' is showing in cinemas around the world from 21st March to 1st May, 2012.
sounds like a good flick. Have you got tickets P?